Website eBay has been notorious for being a place where many people unfortunately fall victim to scams and not being able to do much about them for years. 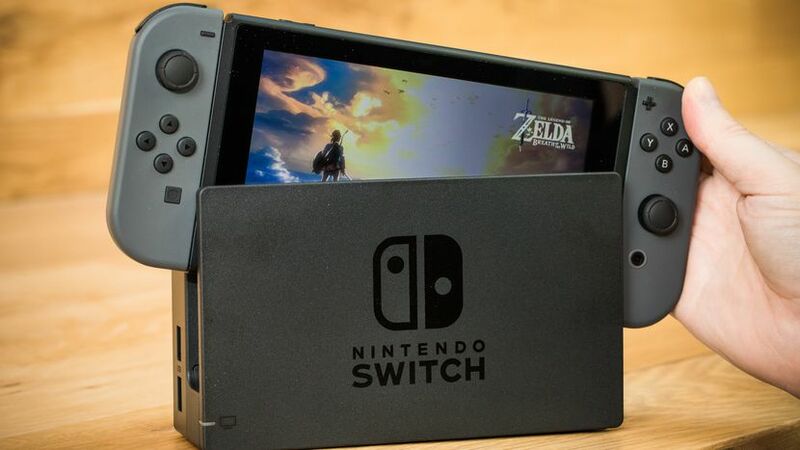 Well it seems that this issue still continues to occur until this day with a recent scam on eBay affecting over 500 customers who tried to buy a Nintendo Switch! A seller by the name of gtrade2015 listed mutiple Nintendo Switch consoles for around £230 each (which is around £50 cheaper than the official price). The reason this listing was used many times was due to it being featured on a website by the name of hotukdeals. The consoles were originally meant to arrive by March 14th 2019 but instead did not arrive at all which caused suspicion among buyers who then tried to contact gtrade2015 but resulted in nothing. The user has now since removed all listings for the Nintendo Switch console (as they were likely receiving backlash) and it has been confirmed that eBay are aware of the situation and are looking in to it.